Have you heard the news?!? After years in the diving well, it’s time for an upgrade! 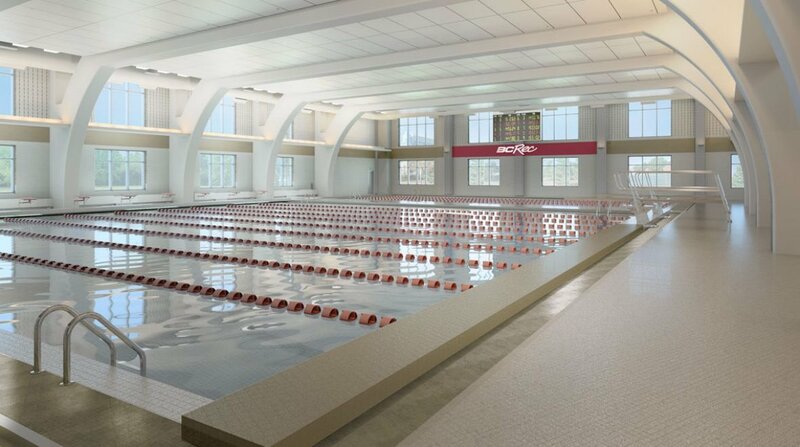 This summer, BC will open the new Margot Connell Recreation Center, featuring a full aquatics center on the first floor. 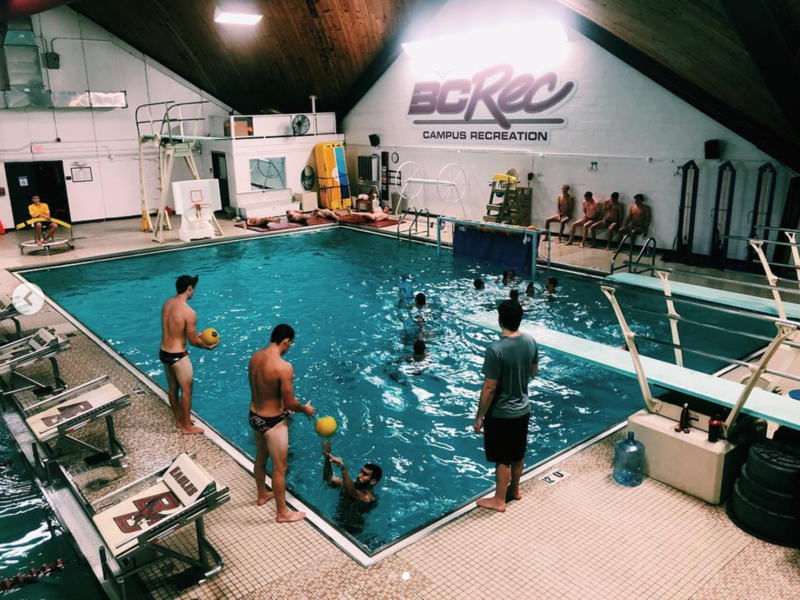 With a 10-lane deep competition pool, the “New Plex” ushers in a new era for BCMWP, with expanded practice/scrimmage space and the potential to host future tournaments. Look for more info about the New Plex on the BC website! The hard work paid off for the Eagles as they defended their title and defeated Boston University in the finals of the New England Championship Tournament.